This brightening overnight mask is a velvety and nourishing, yet ultra-lightweight innovative gel-cream formulation, that disappears into the skin on contact. 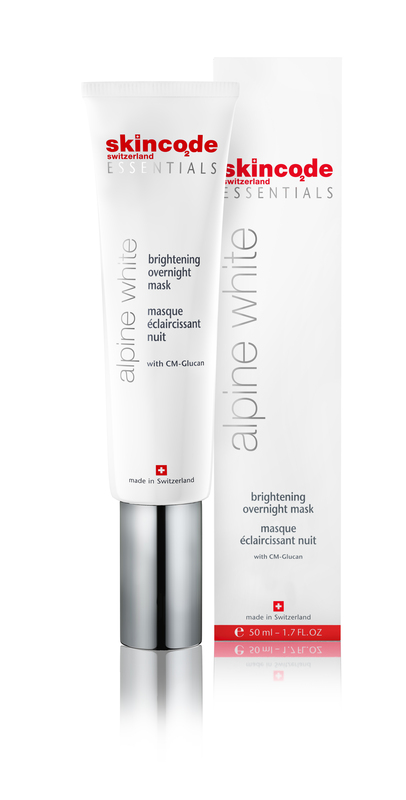 It contains a unique alpine plant derived complex and Vitamin B3 (Niacinamide) to help brighten and smooth the appea­rance of the skin overnight. 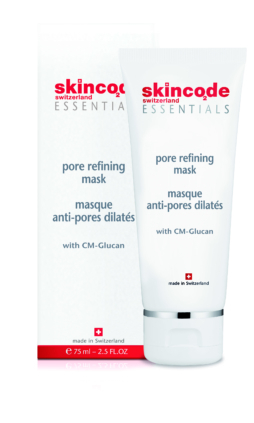 Active ingredients: CM-Glucan, Vitamin B3, Alpine plant complex, Shea butter, Superoxide dismutase, Sodium hyaluronate. Application: Use every evening or as needed. 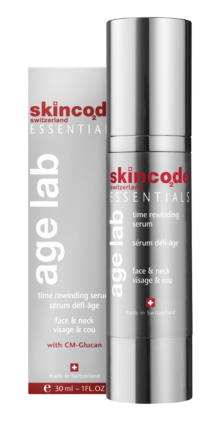 Apply generously and evenly over the entire face & neck and gently massage into the skin. Tissue off any excess.